Hey guys ! check it out all working offers below and just grab all offers before it expires. 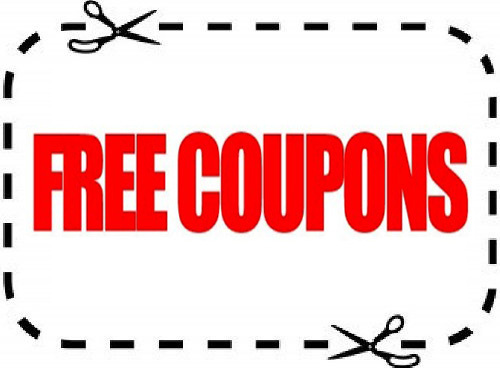 The below coupon codes are working fine. Peppertap is an grocery online store where you can buy daily need food items, fruits, vegetables etc. Within 2 hours you can get delivered at your door step. Or else you can schedule a date and time to get your items delivery. Get 100 off on 250rs. Purchase. 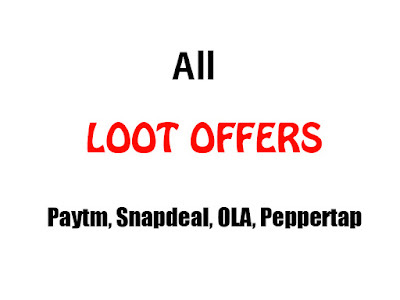 Snapdeal is an online shopping store where you can buy electronics, mobiles, clothing and much more. Snapdeal offering rs.100 when you invite your friend. Proceed and apply coupon : LITTLE to get for free. 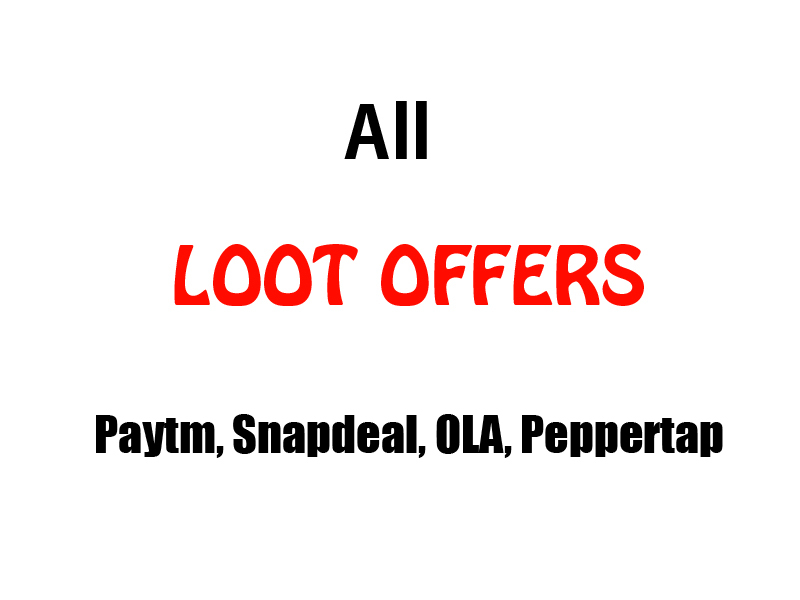 Paytm is also an online shopping store and also you can do recharge or pay bills. Paytm offering 250rs. cashback on shopping above 300rs. Download Aasaan app and get rs.10 per referral bit.ly/aasaan_referral . Still any queries, feel free to ask or leave a comment. And don't forget to share with your friends.